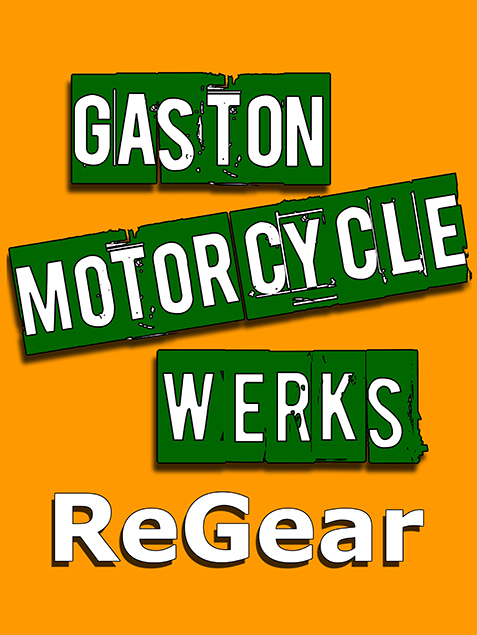 Works Connection is currently accepting rider resumes for the 2011 season. Deadline to apply is 12/31/10. Works Connection’s Rider Support Program is in its 20th year and is actively looking for riders to join the program. Become a part of the race support program that includes Ryan Dungey, the 2010 Supercross and Motocross Champion. Support levels range from Beginner up through the National level. The program accepts riders of all disciplines including, but not limited to, Motocross, Supercross, Off-road, Flat Track, Hill climb, Supermoto, Speedway, Endurocross, Trials, ATV and action sport athletes. Works Connection: Established in 1989, Works Connection offers high quality, race proven products manufactured to upgrade and protect your race bikes and ATV’s.